If you’re a frequent visitor then you’ll have noticed that last month I started a new series on the blog – the LiterEATure series. I’m recreating recipes that have been mentioned in literature, and last month I recreated the avocado recipes in Sylvia Plath’s The Bell Jar. This month, I’ve decided to focus on material that is slightly less dark, and have taken inspiration from a childhood favourite – C.S. 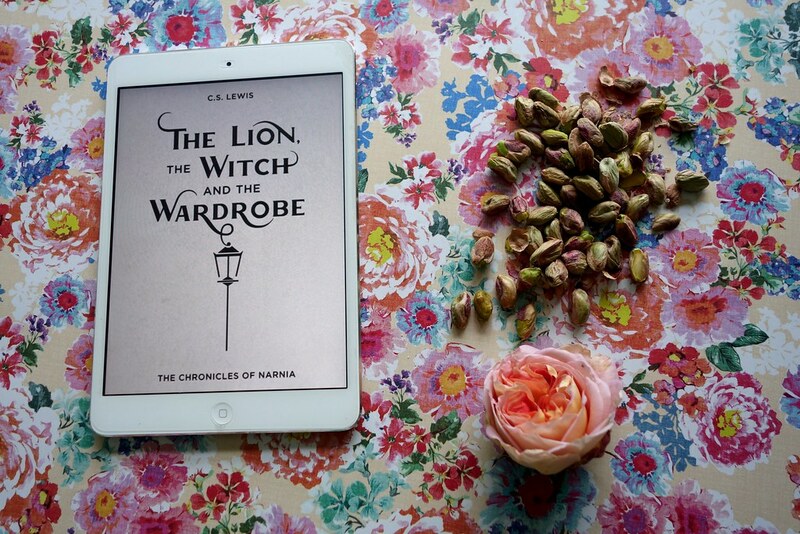 Lewis’ The Lion, The Witch and the Wardrobe. I always found the White Witch terrifying as a child (I mean, always winter but never Christmas? 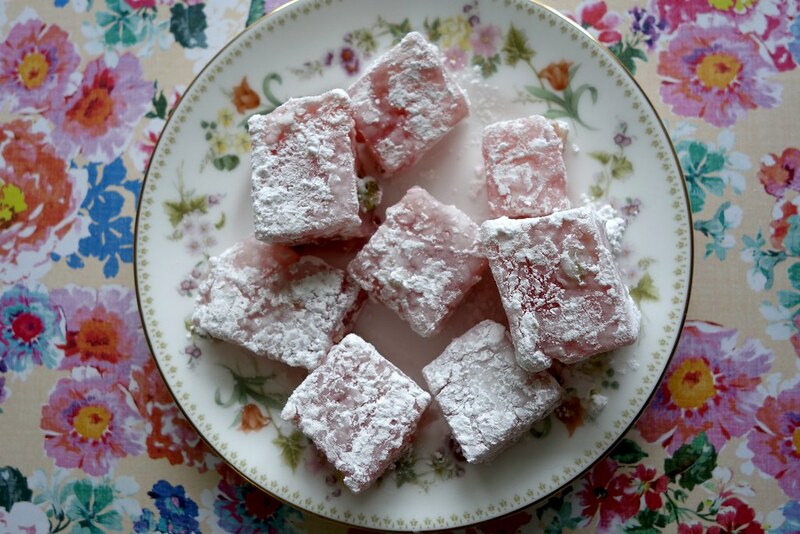 Awful) but I could see why Edmund was tempted by Turkish Delight – it is one of my favourite treats. 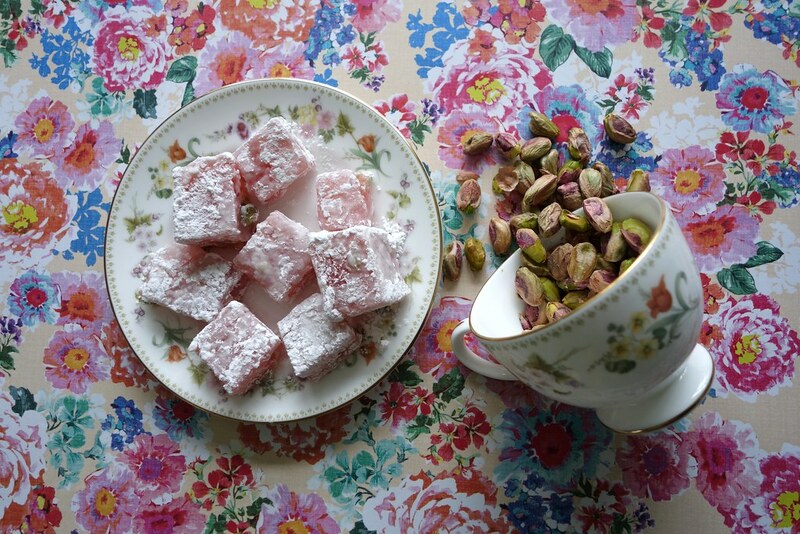 I’m particularly fond of rose and pistachio, which is the recipe I recreated below. I love the combination of textures – the soft rose flavor really complements the nutty texture of the pistachios. 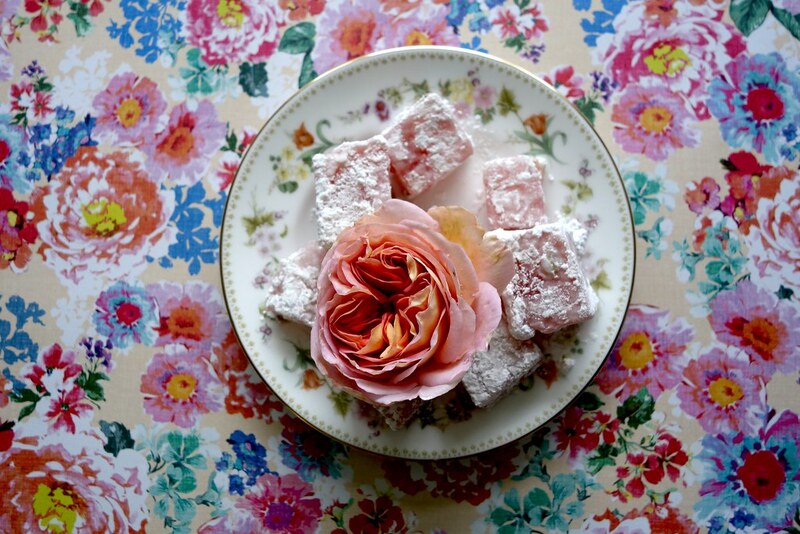 For the latest recipe in my LiterEATure series, I recreated Turkish Delight from C.S. 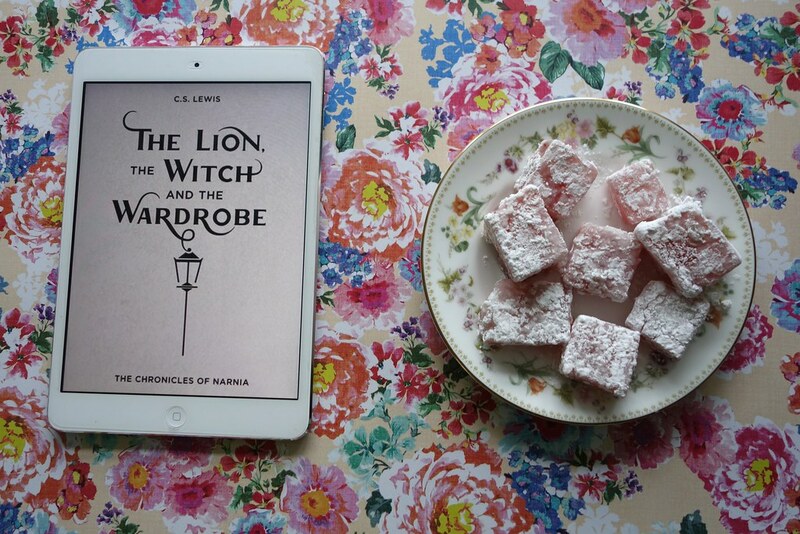 Lewis' The Lion, The Witch and The Wardrobe. Lightly oil a baking tin, and line with parchment paper - set to one side. On a medium heat pan, mix water, gelatine and sugar until dissolved. Keep stirring until the mixture thickens - then remove from the heat, and let cool slightly. 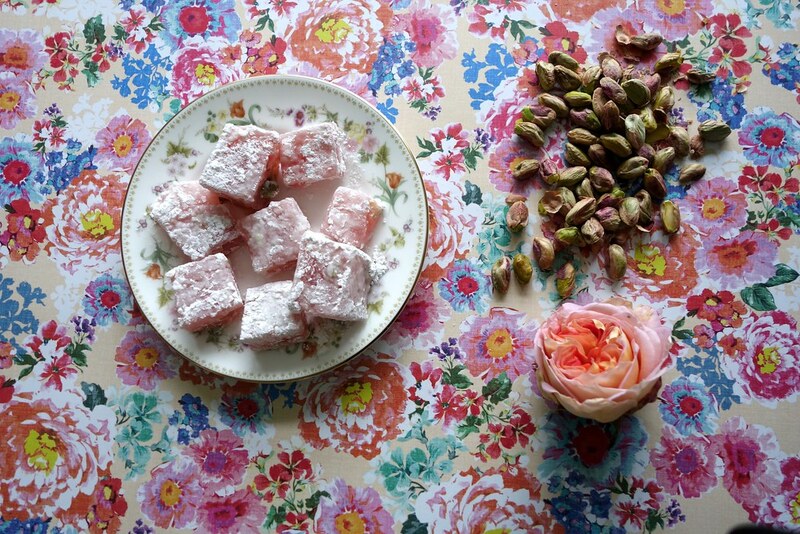 Add the rosewater, pistachios and a few drops of food colouring until it becomes a pale pink. 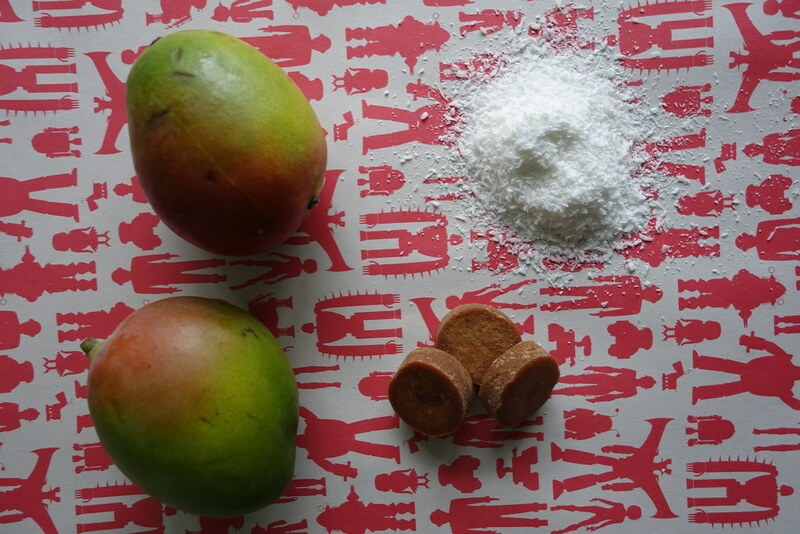 Add a sprinkle of cornflour and sugar to the bottom of the baking tin, and pour the pink mixture in. Leave to set overnight, or at least for four hours, in a cool, dry place. 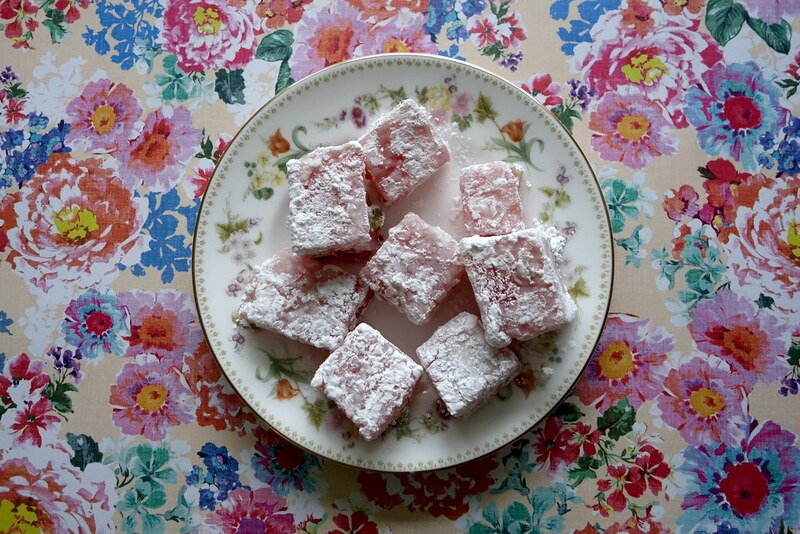 Cut into cubes and coat with icing sugar and cornflour. 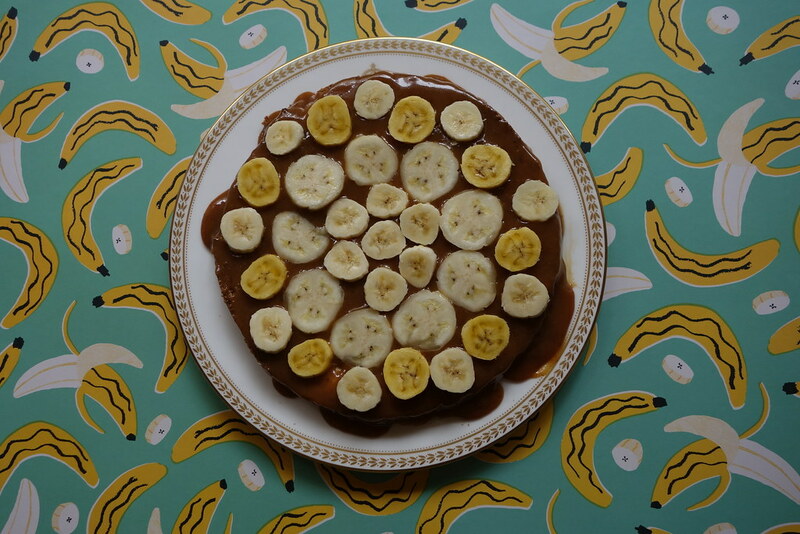 I hope you enjoy the series – if you have any suggestions about which recipe I should recreate next, be sure to comment below, or let me know on Twitter, Facebook or Instagram! 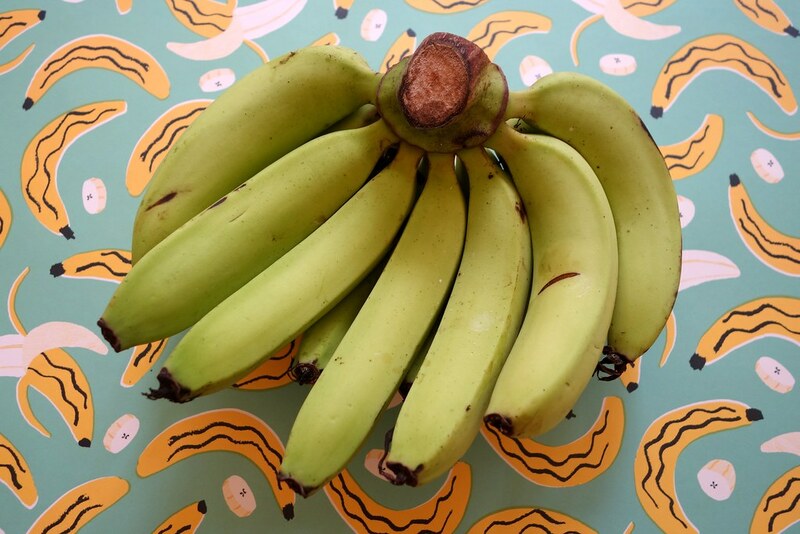 If you didn’t manage to read my post on Monday about the Rennie Happy Eating event, then go back and catch up, or else you might feel a little lost! So last time I left you, I had just found out what my mystery ingredient was for Rennie‘s Mystery Box Challenge. 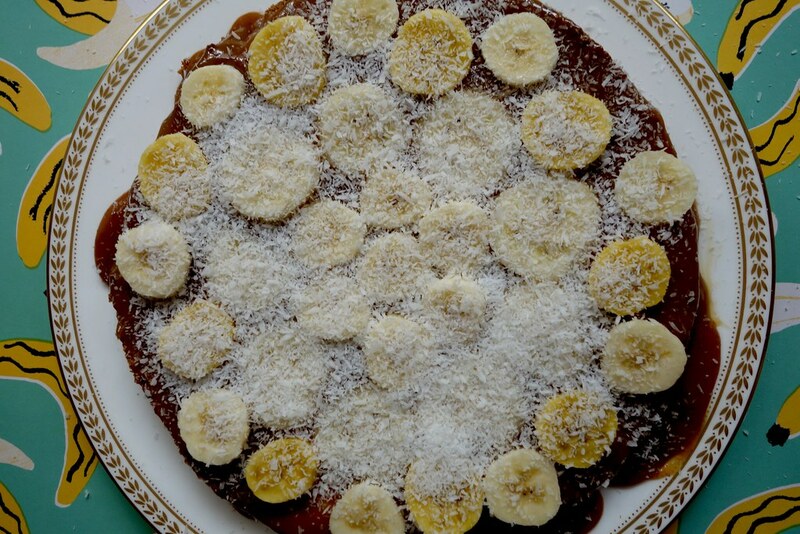 Luckily, I have attempted a couple of recipes using dragonfruit before (like my gluten-free pancakes!) But the stakes are high – a dinner for two at Restaurant Story, people – so I wanted to do something a little different. 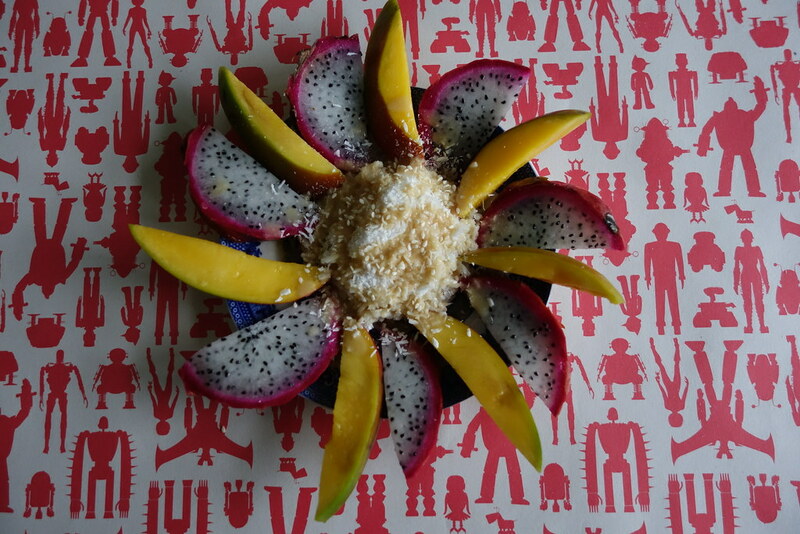 The first time I had dragonfruit was when I went to visit my family in Cambodia. 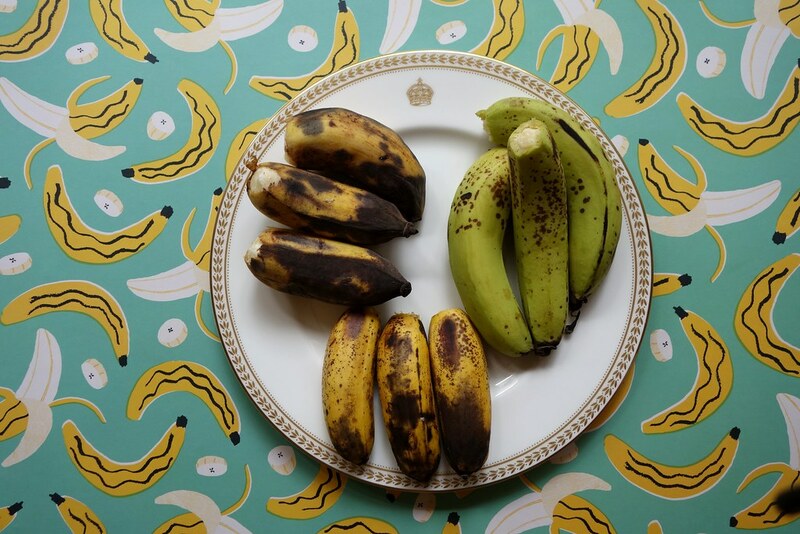 I was totally drawn to the colourful, exotic looking fruit, and I absolutely loved having for breakfast almost everyday while I was out there. 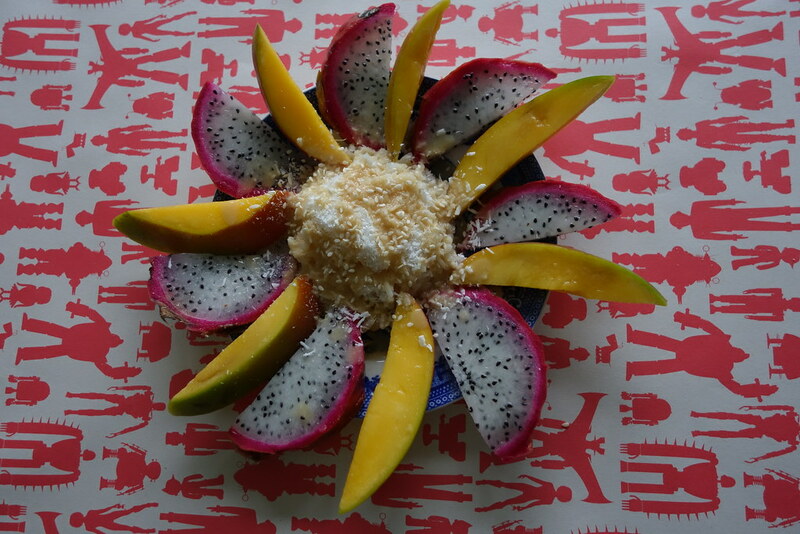 So I wanted to do something inspired by my time in Cambodia, which resulted in this recipe – my version of the traditional sticky rice and mango, but with a dragonfruit thrown in for good measure! 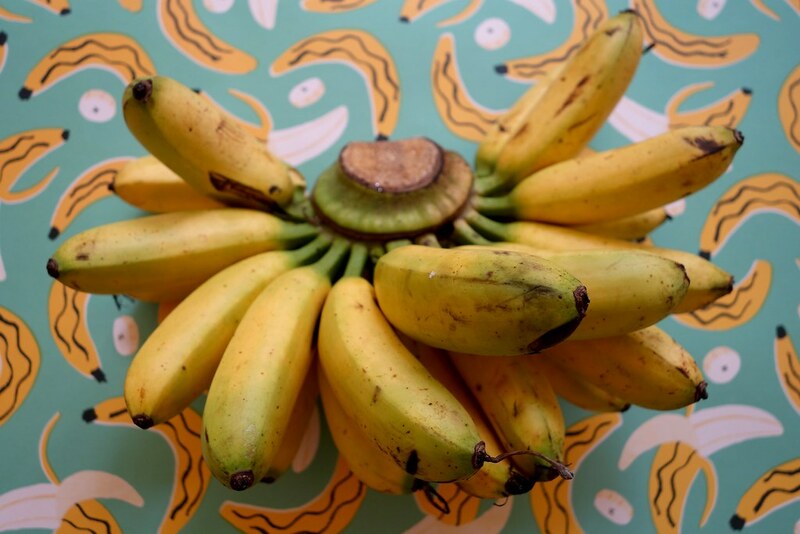 The other ingredients in this recipe are pretty summery and exotic too – I absolutely love the combination of flavours and textures in this. Cook the cups of rice either in a rice cooker or on the stove. In a saucepan, heat the coconut milk until boiling. 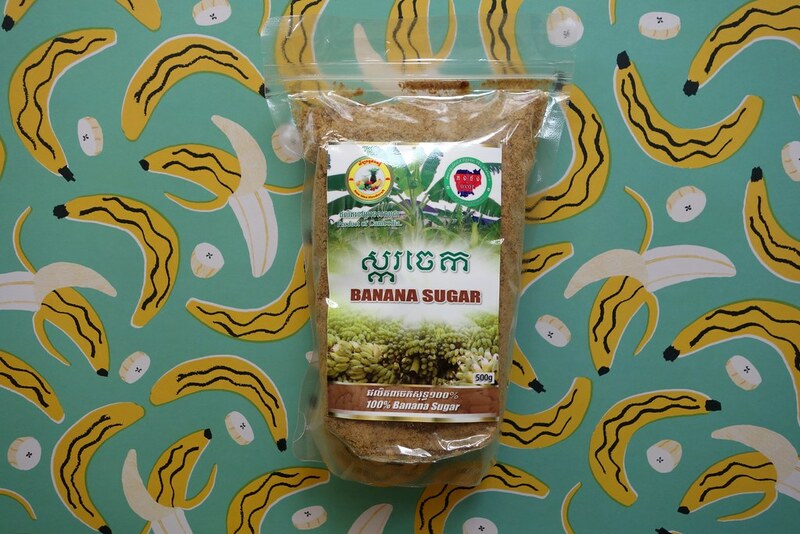 Add the palm sugar and stir until dissolved. Boil the coconut milk for about five minutes, and add butter, stirring until smooth. 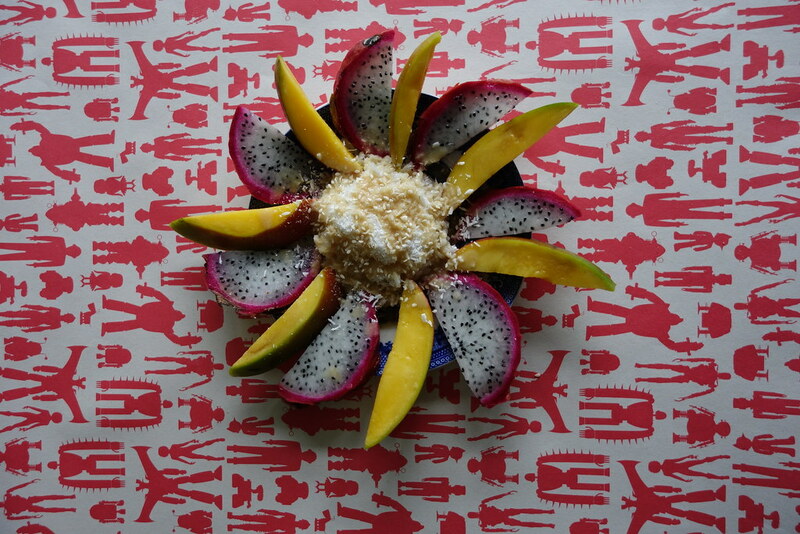 Place the sticky rice on a plate and arrange pieces of sliced mango and dragonfruit. 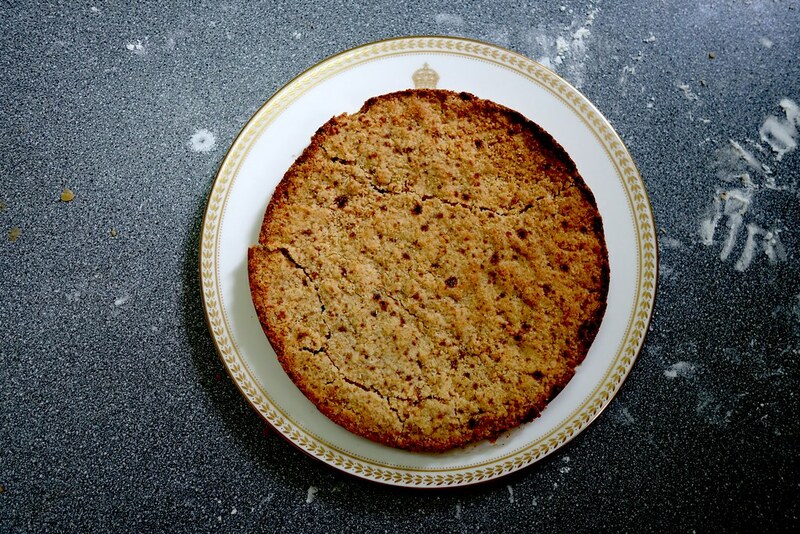 Top with desiccated coconut, palm caramel and the sesame seeds. 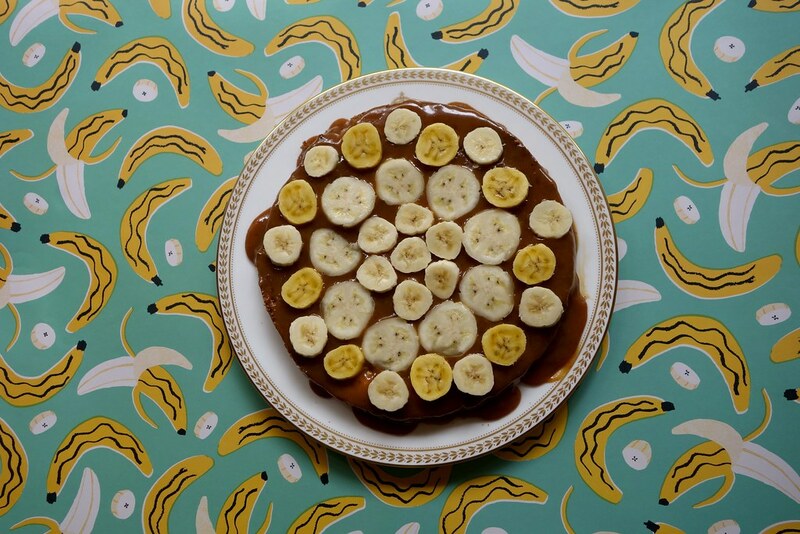 The palm caramel is absolutely delicious – I actually think it would be a brilliant topping or replacement for fudge. 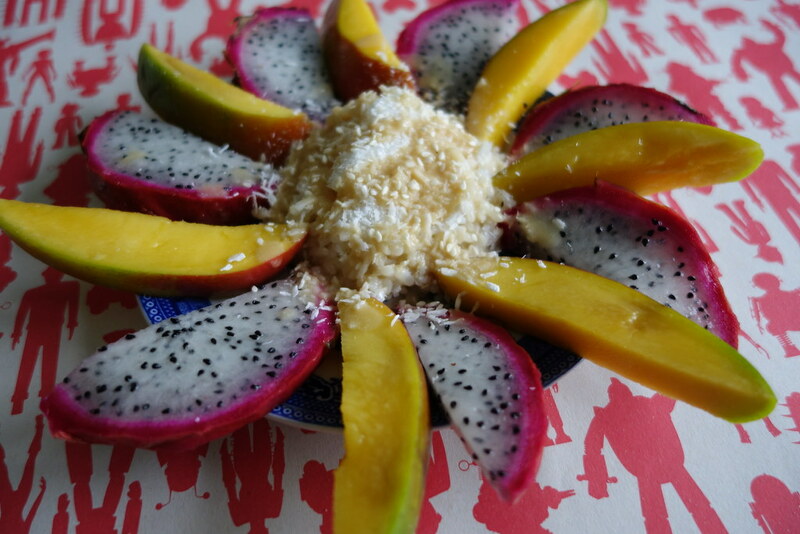 The coconut, mango and dragonfruit make this dish really exotic and unusual, but there’s something comforting and familiar about the caramel flavours too. 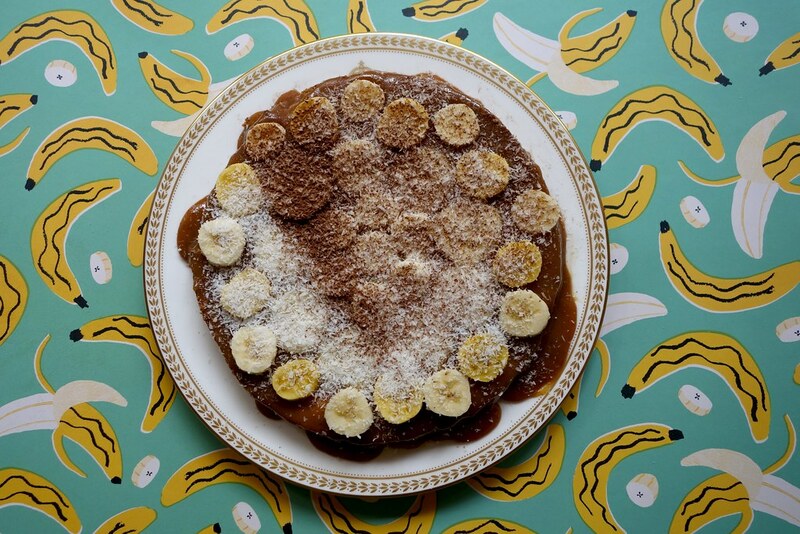 I’d absolutely LOVE it if you would go over and check out the recipe over on the SORTEDfood site – and give it a cheeky vote! 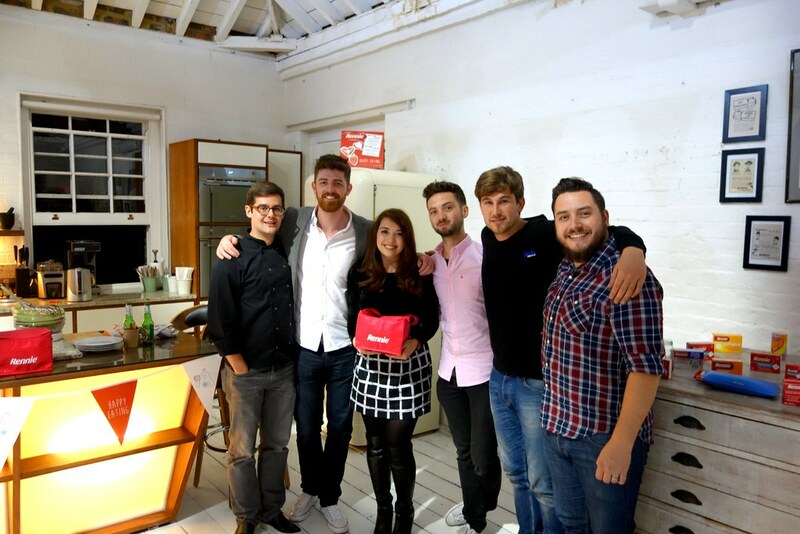 I’m in for the chance to win a dinner for two at Restaurant Story, and I’ve wanted to go for ages! 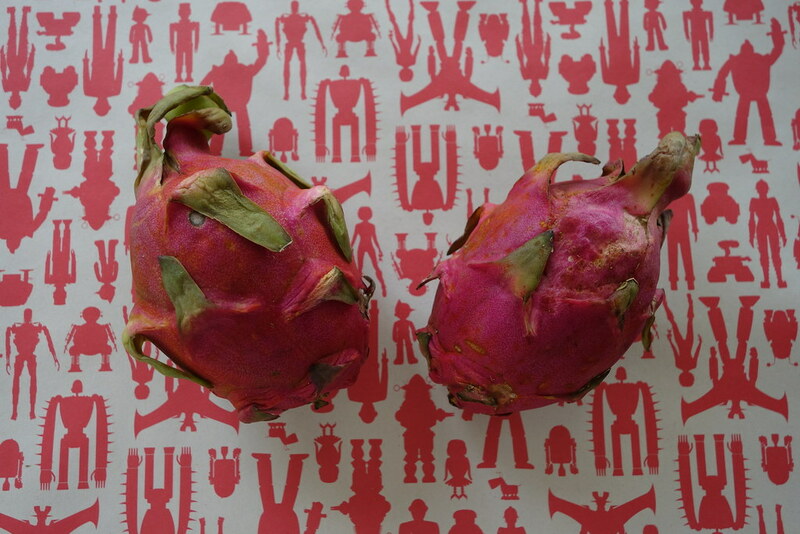 Have you cooked anything with dragonfruit? Let me know by commenting below, or on Twitter, Facebook or Instagram!